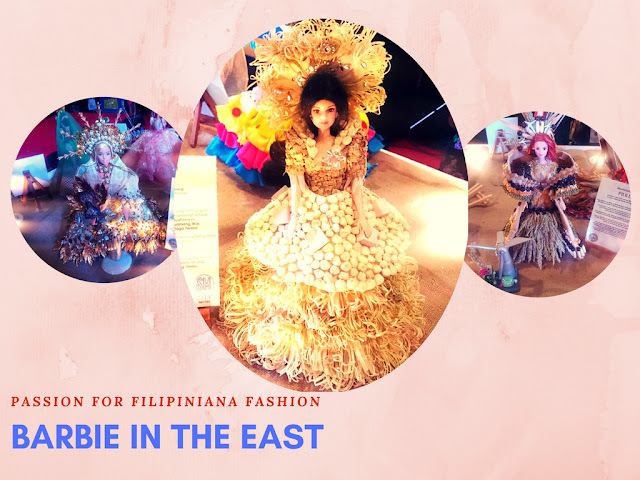 Barbie in the East, a Rizal inter-town competition showcasing Barbie dressed in different gowns representing the 13 towns and 1 city if Rizal, was held in celebration of the 117th Araw ng Lalawigan ng Rizal. SM City Taytay, together with Richprime Global Inc., Mattel, Toy Kingdon and the Association of Tourism Officers of Rizal made this event possible. 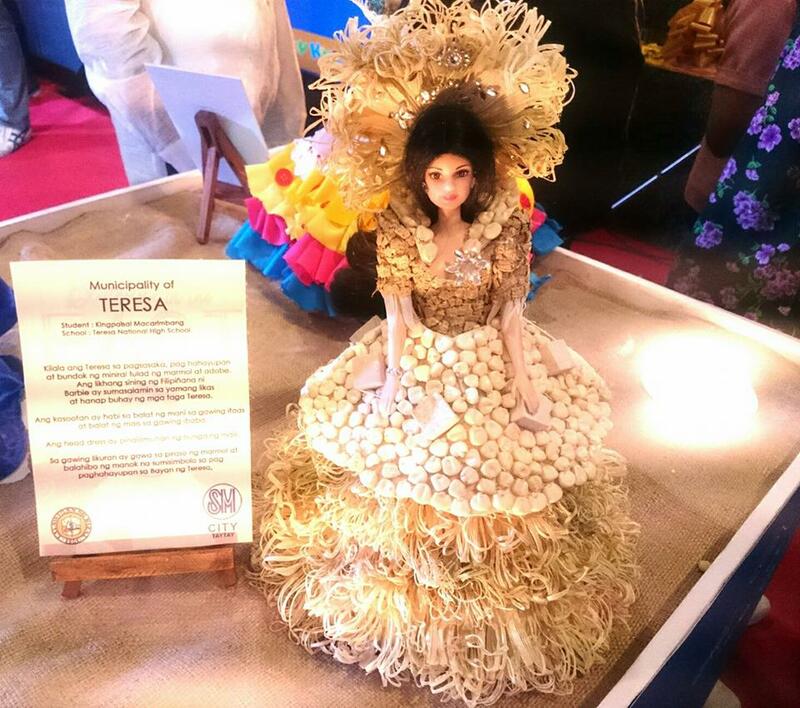 The grand winner is the Municipality of Teresa. The Filipiniana gown was designed by Kingfaisal Macarimbang, a student of Teresa National High School. Pililla bagged the 2nd place while Antipolo took the 3rd place. Barbie in the East aims to bring out the creativity and resourcefulness of each participants representing their municipalities depicting their culture and lifestyle. These creations were hand-made last May 25, 2018 at SM City Taytay. Over the years, SM City Taytay hosted inter-town contests with the likes of Paint your Town in a Gown, Byahe Tayo lntertown Miniature Jeepney designing contest, Pinoy Fun sa Barong lntertown Barong Design contest, Art in Cutlery intertown giant spoon and fork hand painting competition, and now Barbie in the East a passion for Filipiniana Fashion. 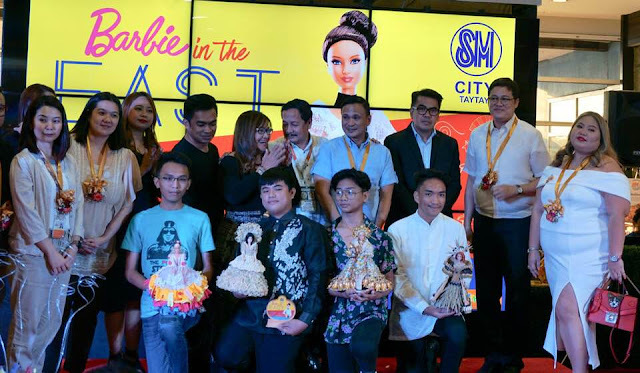 Barbie in the East will be displayed at the bridgeway of SM City Taytay from June 5-17, 2018.